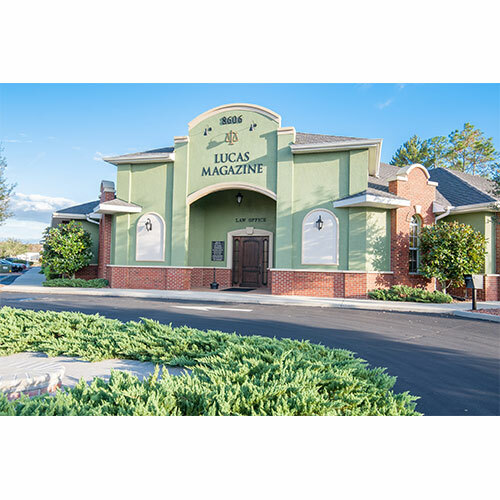 The Law Offices of Lucas | Magazine were founded in February 2000. 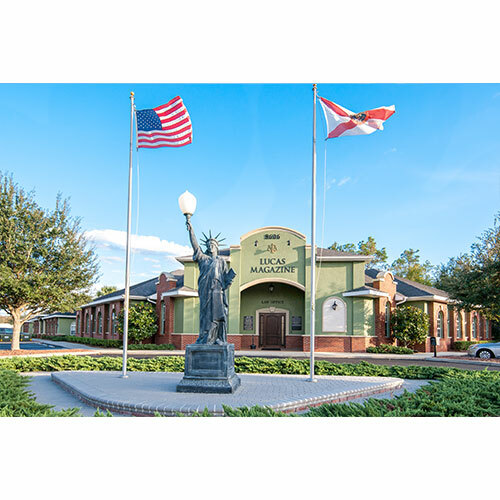 Since its inception, the New Port Richey Law Firm has grown considerably due to the basic principles of hard work and dedication to our client's needs. Our top notch staff take pride in handling every detail of our client's needs. Members of our support staff are also bi-lingual in Spanish, Greek and Polish. At Lucas | Magazine, our attorneys are dedicated to aggressively representing their clients against powerful insurance companies. The firm litigates a substantial portion of its cases, and often handles the litigation work for other attorneys. As managing partner, attorney Jeff Lucas assists in the coordination of the intakes of new clients and also handles the administrative aspects of the firm. Partner James L. Magazine, who manages the litigation department, is a Board Certified Civil Trial attorney who specializes in personal injury, wrongful death and insurance bad faith claims. Jim is often called upon by his peers to litigate claims because of his experience inside the Courtroom.